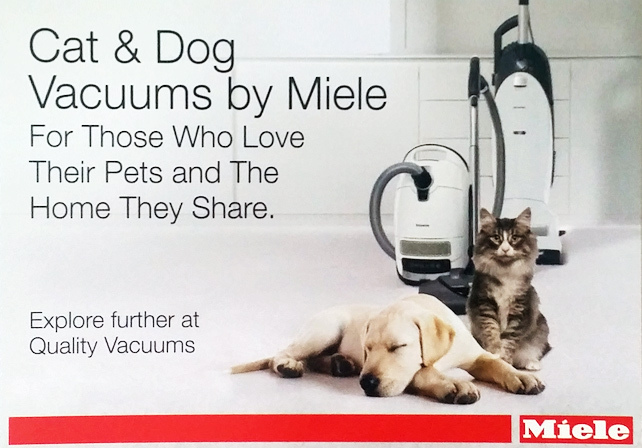 We are not just here to sell you a vacuum cleaner. We want to be your resource for all your flooring care needs. We pride ourselves on our repeat customer base and their referrals for sales and service. Our customers know they are given a price guarantee on everything we sell so they can buy with confidence. To us, it is a matter of the service you receive AFTER THE SALE that guarantees your continued satisfaction. We service customers from areas in Northern Virginia such as Manassas, Woodbridge, Dale City, Dumfries, Independent Hill, Quantico, Clifton, Fairfax Station, Fairfax, Chantilly, Falls Church, Arlington, Aldie, Ashburn, Stafford, Fredericksburg, Aquia Harbour, Quantico Marine Base, Curtis Park, White Oak, Chatham Heights, Lee's Hill, Falmouth, Brooke, Chatham, Hartwood, Warrenton, Garrisonville, Quantico, Massaponax, and all communities and businesses within the Prince William County, Stafford County and Fairfax County area. We have been proudly serving the Northern Virginia Metro area for over 20 years and we look forward to continued service. Which Product Features Are Important to You? 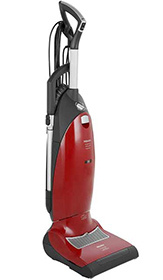 Quality Vacuums of Woodbridge carries vacuums for every possible need in a variety of designs. The type that will best suite your needs depends on the size of your home, type of flooring you have and your personal preferences. There are upright vacuums, canister vacuums, robot vacuums, and stick vacuums. Let owner/operator Mike Dua help you sort through the options and ensure your next vacuum purchase will meet your needs for years to come. 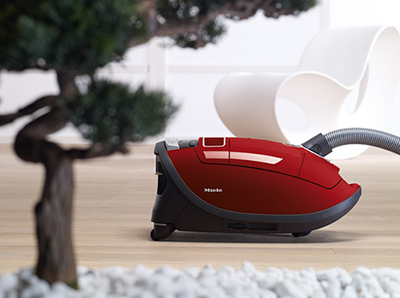 A canister vacuum has the classic sledge shape and follow you easily through the room given its smooth-running wheels. The weight of the vacuum is almost entirely on the floor, making it comfortable to pull when cleaning large areas. 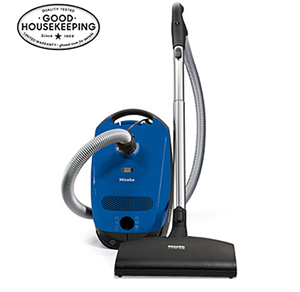 Due to their compact design and flexible configurations, these vacuums are ideal for tightly furnished or small spaces. 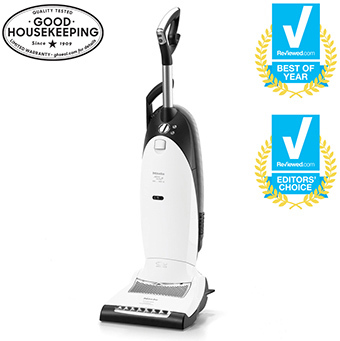 It can be converted to a hand-held vacuum to make cleaning stairs easy. Stick vacuums are easy to carry and do not take up much storage space. 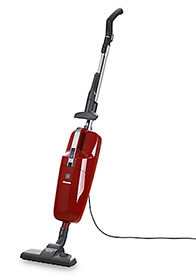 Upright vacuum cleaners are great for hard-wearing carpets with a lot of traffic. They can also be used on hard floors since the roller brush can easily be turned off. Some uprights can fold very low to get under furniture. 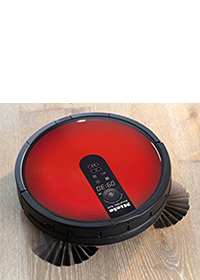 A battery-operated robot vacuum cleaner works completely independently if you are home or not! Equipped with a ceiling camera and sensors for maximum floor coverage, the automatic vacuum recognizes all obstacles in a room. Thanks to navigation tools, it cleans thoroughly and efficiently even if there are lots of furniture. As an authorized distributor for all brands that we sell, you can count on expert warranty service. Our experience ensures guarantees on parts and labor with most repairs. We pride ourselves on fast turnaround too! We know that it makes no difference if your vacuum cleaner is used for home or business use - - you need it working! Are allergies a problem in your family? 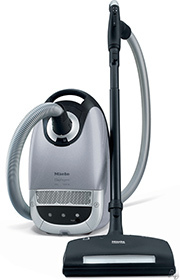 Pets present special cleaning needs and we have the vacuum options to address those needs. Let us help you improve the allergen levels in your home while picking up that pet dander. Stains can be a real challenge too, but we have cleaners that can do some of the toughest jobs. We are certain you will find the perfect fit for your needs.